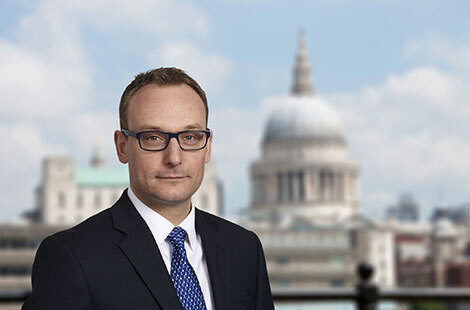 Jonathan Askew has responsibility for the finance and operational activities of the firm’s European business. Mr. Askew serves on various firm committees including the valuation, risk and compliance committees. Mr. Askew previously served as a Director in the Assurance division of PricewaterhouseCoopers LLP in London, a firm at which he spent 12 years. He received a B.A. in Accounting and Finance from Newcastle University, and is a member of the Institute of Chartered Accountants of Scotland.